Yang Yueluan is the secretary-general of the Hebei Photographers Association. 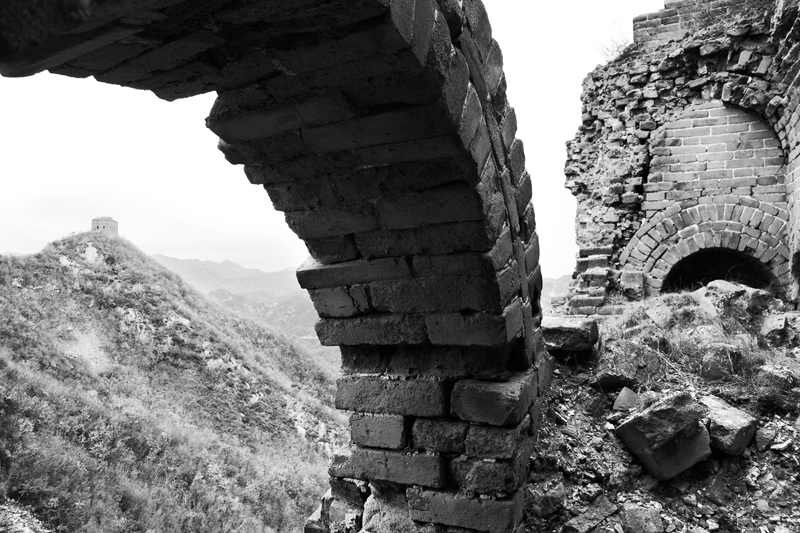 He has been traveling to the ancient Great Wall in North China's Hebei province for over 10 years. He states, "Each part of the Great Wall, every watch tower and beacon tower on the wall, reflects the Chinese nation's enormous building skills and wisdom and embodies the national spirit of faithfulness and never yielding". "Although people seldom set foot here, I like to visit because the deserted parts of the Great Wall seem to be telling me ancient stories and the beauty of the structures always gives me sensations and insights as they merge with the environment even after thousands of years of the vicissitudes of time," Yang said.